We've got more sad news this week. Marion, who has been with us since the beginning of Muse (more than two years ago!) is stepping down. 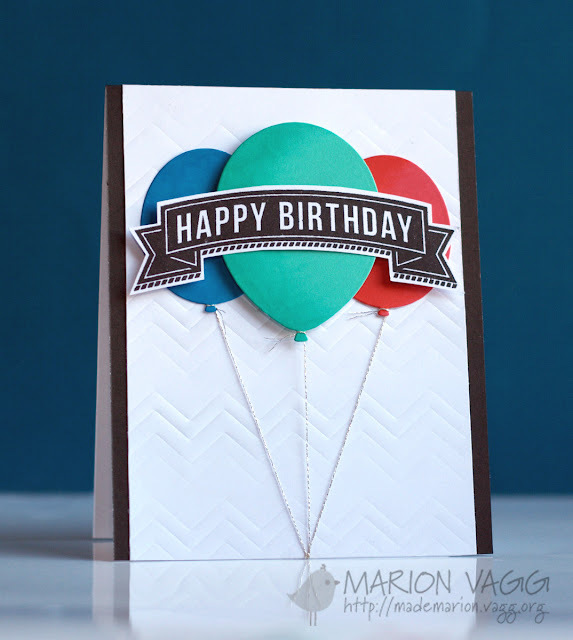 Not only has Marion been a wonderful source of inspiration, but she really made it easy for me when I took over Muse from its creator, Jackie about two years ago - my very first challenge blog! I was new and nervous, but Marion and the rest of the DT at the time embraced me and helped me build Muse into what it is today! So thank you Marion - we wish you all the best! As you can see, our DT will be changing a lot! Tune in next week for the announcement of our new team members! In the meantime, take the last opportunity to have Marion as your Muse inspiration!